I can remember a time when turning thirty seemed like a lifetime ago. When money came from a seemingly unlimited supply (your parents), and life, though it may have seemed turbulent at the time, was merely challenging, yet completely exciting. Things change quite drastically when it becomes blindingly apparent that if you’re not careful, the last few weeks of being twenty-something will flash before your eyes like a bad 80s movie montage. All of a sudden, all of those things that you’ve been meaning to do become more urgent, all of the projects you have half done or those few extra kilos you’ve been meaning to work off (which is harder now you’re older). It all starts to seem more desperate. At the moment, I am not in the best shape, in fact my shape is more round than anything, which is frustrating knowing that only four months ago I was the fittest I’d been in at least six years. But winter, and being comfortably in a relationship, got the better of me and led me astray, back down a road of chips, chocolate and inactivity. 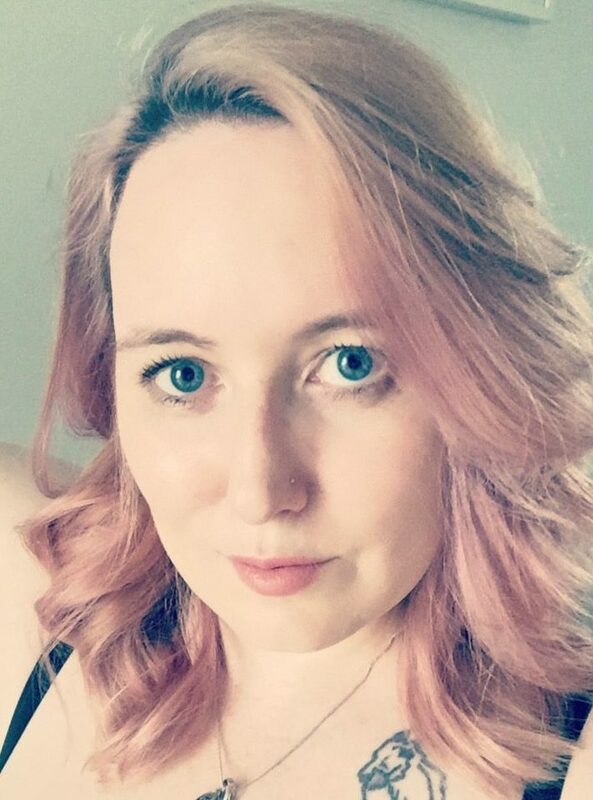 I’m not blaming winter, or my boyfriend, they are not excuses, this falls solely on my head, it is up to me to keep myself motivated and healthy. And so I begin crawling my way back into a healthy lifestyle. 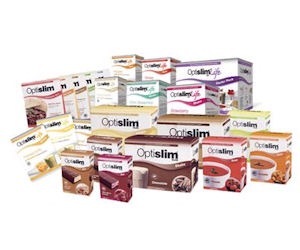 I have started by giving my metabolism a bit of a boost and am replacing two meals a day with shakes from the optislim range. I have decided that since I am only a little overweight and am not obese, I didn’t need to go crazy with the shakes and have no other food, so I am replacing breakfast and lunch with the shakes and having a small, balanced meal with protein and veggies for dinner. My partner is doing the same. In order to keep myself on track, I am not, in any way, or at any time, referring to this shake business as a diet. It is a detox. It is to kick start my metabolism and shake the cravings for bad food, to lean my way back toward healthy eating and a positive outlook. I am also snacking in between shakes, however at the moment I am only snacking on optislim products, such as the muffin bars, which are quite tasty. For dinners we try and make them a little exciting, so that we can look forward to them each day, such as suing lamb instead of beef, or making chicken skewers instead of just boring chicken and vege. Of course, hand in hand with healthy eating comes exercise. We have both signed up (myself as a returning customer) to our local gym, and make an effort to go at least four times a week. As well as the gym, I try and either walk or run on the days I am not going, or will get a few laps in the pool if it’s warm out. Of course it takes dedication, and we are motivating each other to try and push ourselves as far as we can to achieve our desired results. At my lowest this year, I weighed in at 60.5kg, at the moment, as of 1st November, I weigh 68kg. I am hoping to get back down under 65 for my 30th in December. My ultimate goal is to reach a healthy 57-58kg for my height. Only time and effort will tell, and I will update the blog with my progress, so check back to see how I find the detox, kick-start and for tips and hints on healthy eating and quick, fun workouts! Previous Previous post: Life, the universe, but not everything.